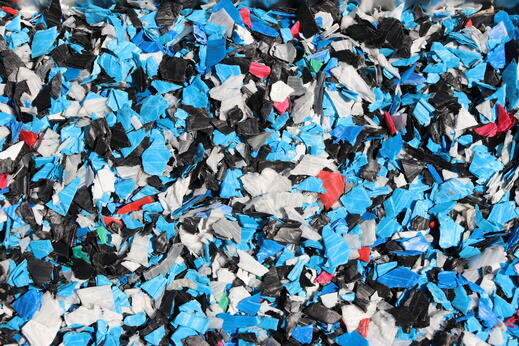 Do you want to stay up to date with the latest plastic news and recycling news? Do you have any waste management news that you’d like to share? We’d love to hear from you. Copyright © 2019 Vanden Global Ltd. All rights reserved.